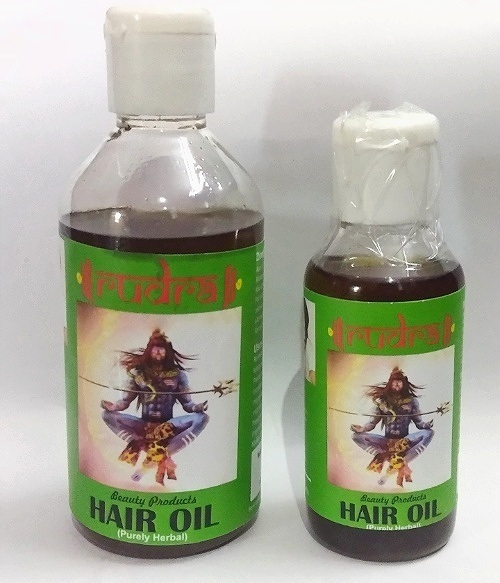 We, at Snow Queen Spa, develop the high quality and natural anti dandruff hair oil products every year with pride. Honesty and consistency is the key to our success. Though we are based in Karnataka but we have customers from all over India. We have a team of extremely talented professionals who gather raw materials like fresh herbs, oils, seeds, roots, leaves, etc. from the best sources in the industry to produce flawless hair oil products. As a dignified manufacturer of natural anti dandruff hair oil products, we have a well-structured manufacturing unit for production of quality and variety of hair oil items.